OKAY UKAY! : Mellow Yellow Monday: Mang Inasal! 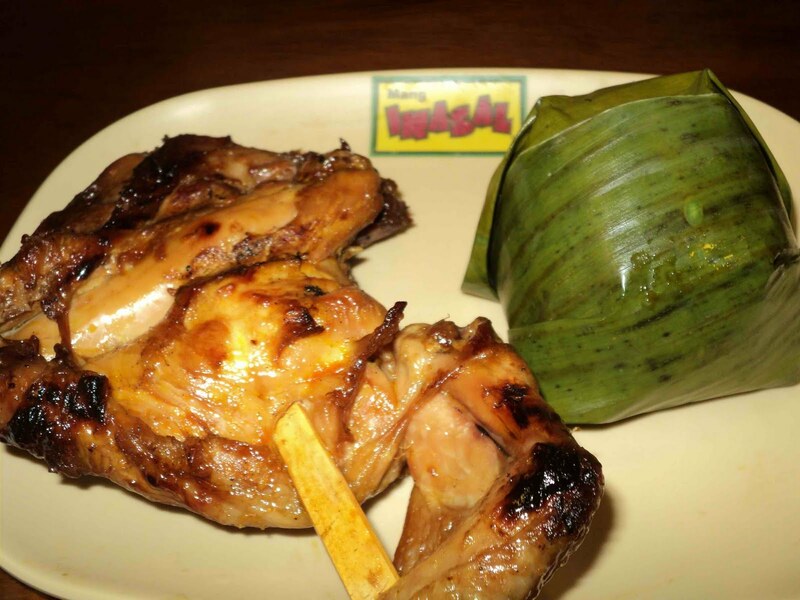 Mellow Yellow Monday: Mang Inasal! This is lunch for a Mellow Yellow Monday! OMG I love Mang Inasal!! Na missed ko na yan wahhh!! Happy Monday! Mellow Yellow Monday: Merry Christmas!